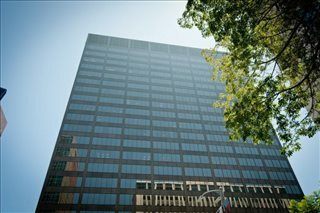 Find your ideal office space in Westwood with our convenient service. Our team's comprehensive knowledge enables us to find the property you need from a wide range of prime locations and office options. Many of our offices offer simple, short term and flexible rental agreements, so that you can have the benefits of a wide range of services and a prestigious business address in Westwood, with a rental agreement that is tailored to suit your needs. 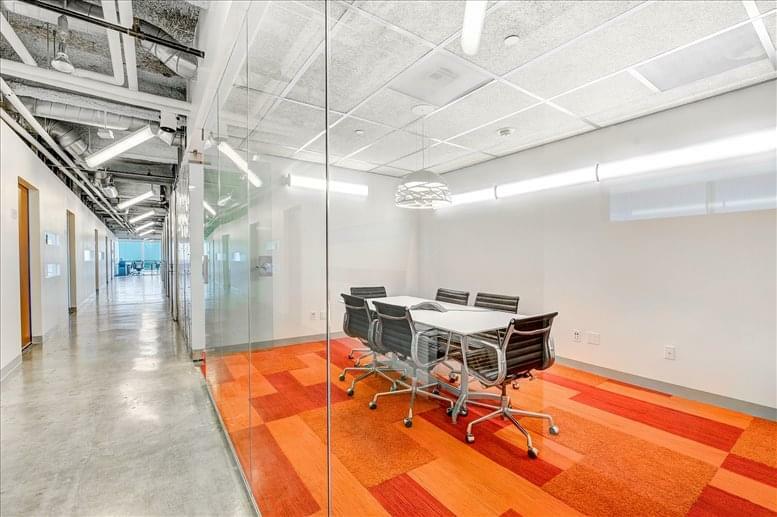 We provide companies of all sizes with professional office space and business premises solutions in Westwood, California on flexible rental agreements to suit your needs. With an extensive range of business support services and facilities included, your company can be assured of an easy transition into its new Westwood premises. 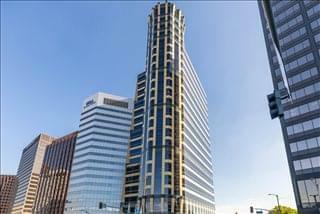 All you need to do is to choose any of the offices to rent in Westwood shown on this page. EEvery one of the executive office spaces boasts a prime business position in Westwood, with flexible terms to suit your exact office space needs.